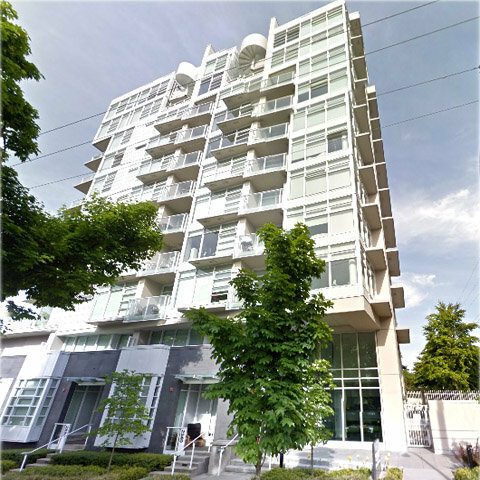 Spruce - 2550 Spruce Street, Vancouver, BC V6H 1J1, Canada. 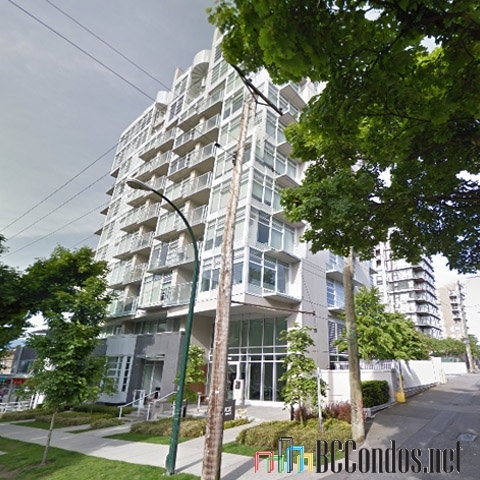 Strata plan number BCP35606. This building has 11 levels and 49 units, built in 2011. Crossroads are West Broadway and West 10th Avenue. 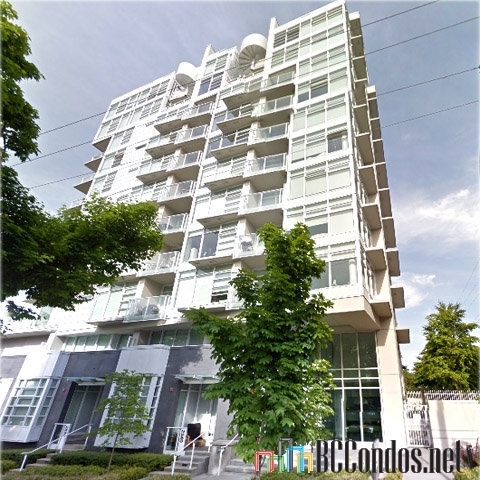 Nearby parks include Choklit Park, Sutcliffe Park False Creek Vancouver and Willow Park. 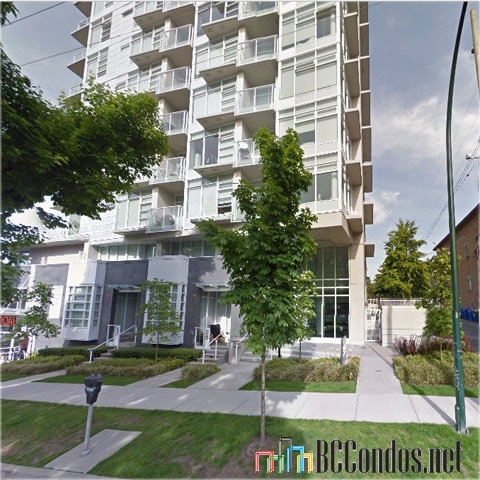 Nearby schools include The Dance Shop, Broadway Ballroom Ltd and Mantra Yoga Canada. The closest grocery stores are Spruce Grocery, Super Delivery and Canada Produce Market. Nearby coffee shops include Waves Coffee Broadway, Waves Coffee and Java Express. Nearby restaurants include Shizen Ya, GNA's Cafe Ltd and Mona's Mezza Bistro and Lounge. Maintenance fees includes garbage pickup, gardening, hot water, management and recreation facility. 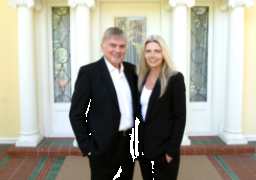 Developed by Intracorp Projects Ltd. Architectural design by Nigel Baldwin/Halkier Architects. Interior design by Insight Design group with Kodu Design.